How We Promote Your Property. 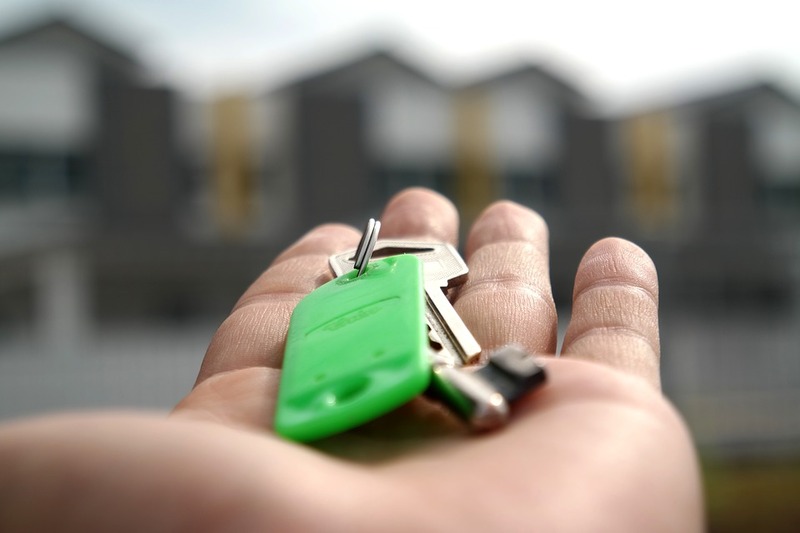 Clients often come to talk to me about what do we do to ensure that we get maximum exposure for their properties and limit any vacancy through in order to ensure that we get the most amount of interest as possible for our properties. We advertise and arrange a different platform, both online and throughout our network. To promote each and every property that we take on. We do all of these things on day 1. The aim of this is to make sure that we get maximum exposure for the property as early as we can and get as many people as we can through those early inspections to try and limit that vacancy period and ensure a maximum yield for a spot. If you’d like to know any more about the advertising we do for our properties and how we attract first class tenants, please don’t hesitate to get in touch.